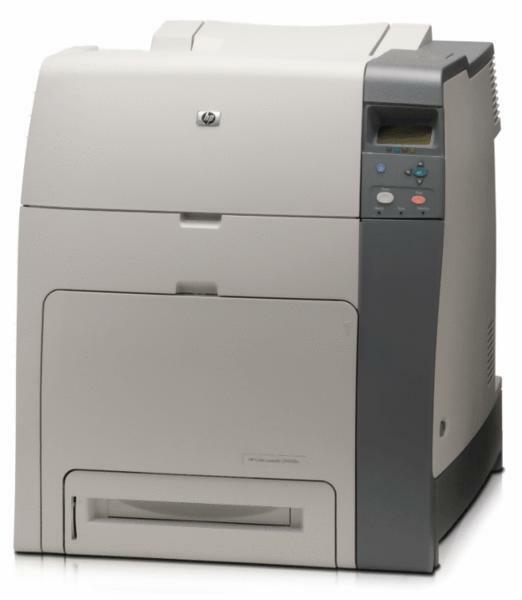 Can you supply a photoconductor unit for the HP Colour LaserJet CP4005n? If you can, please could you let me know the cost including delivery? Thank you, Lisa Young . applies for cyan, magenta and yellow cartridges. What mail order store specialises in supplying discount HP CP4005n toners? To order the broadest selection of toners built for HP CP4005n laser printers, you can order every little thing you need and more today at Cartridge Save. With us you'll never get any cartridges except the best quality toners. Choose Cartridge Save and get a extensive catalogue of discount toners for the CP4005n laser printer currently available to buy. We are truly passionate when it comes to offering outstanding value for money and terrific customer service. Everybody will get free next day delivery with anything ordered from Cartridge Save! Should you buy from us today, your toners would arrive by tomorrow. In order to give you much more satisfaction, every HP CP4005n toner you purchase here will also feature our comprehensive cash back pledge.